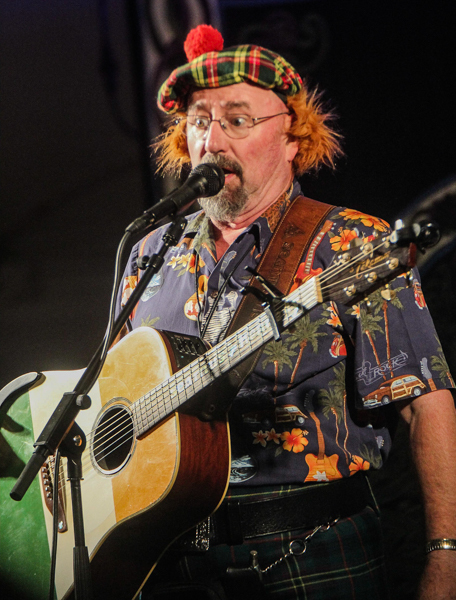 A perennial favorite, Seamus Kennedy blends traditional Celtic music, drinking songs, and comedy for a hilarious, engaging performance. If you’re looking to kick off your Tuesday with a little day drinking, Seamus is where you want to be. The Skatalites are one of the most important ska groups of all time and the forebearers of first-wave ska. Their adaptation of “Guns of Navarone” is considered to be a masterpiece of the genre, and the fact that they’re playing a free stage at the fest is rad indeed. This singer/sondwriter duo from Stroudsburg has gorgeous harmonization backed by country folk rhythms. If you miss them tonight they’re playing another set on Saturday at 6pm.